CONCORD, N.C., October 13, 2009 -- A new era of Mustang racing rolled out here today, piloted by an All-American driver and with a returning sponsor familiar to loyal NASCAR fans. Three major events were rolled into one today as Ford teamed up with Roush Fenway Racing and Con-way Freight to unveil the No. 16 Con-way Freight Mustang with driver Colin Braun at Roush Fenway Racing headquarters in Concord, N.C.
Ford announced in July that Mustang, the iconic pony car that has raced for all 45 years of its existence, would compete in the NASCAR Nationwide Series beginning in July 2010 when a limited rollout of NASCAR's new car begins at Daytona International Speedway. Today marked the first time the NASCAR Mustang was seen in public. Braun, 21, a native of Ovalo, Texas, will make the move from the NASCAR Camping World Truck Series, where he was the 2008 Raybestos Rookie of the Year, to a full-time Nationwide program next season, along with Con-way Freight, which has been his sponsor for the last two years. Roush Fenway and Con-way Freight recently agreed on a contract extension to remain as a primary sponsor for 18 Nationwide races within the organization. "I'm so happy that Con-way Freight decided to move up with me to the Nationwide Series for 2010," Braun said. "They have been a great sponsor for the past two years in the truck series so it means a lot to me that they will continue to support me in the future. I'm also looking forward to driving a Mustang next year. I've always thought they are such incredible cars, but have never owned one. Maybe when I win my first race the guys at Ford will want to give me one of my own." Mustang has a storied history in motorsports and can claim more than 2,000 professional race wins worldwide. 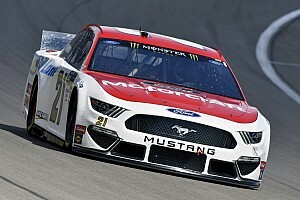 Its iconic standing in the auto industry aside, Mustang brings a breath of fresh air and new sense of excitement to the NASCAR Nationwide Series. "This truly marks the start of the next era of Mustang racing," said Brian Wolfe, director, Ford North America Motorsports. "We fully expect this Mustang, with drivers like Colin behind the wheel, to start to enjoy the kind of success so many other Mustang racing programs have enjoyed throughout the last four decades. "Mustang is a proud and historic brand for Ford. This is a car born to race, and NASCAR is the next logical step for its racing pedigree." Braun and Con-way Freight have had good success together and are experiencing a breakout season in 2009. Braun started the season by capturing his first of his three poles to date in the season-opening race at Daytona, and followed that up with his first NASCAR win, which came at Michigan International Speedway in June. He finished 13th in the point standings last year and currently sits seventh with five races remaining this season. 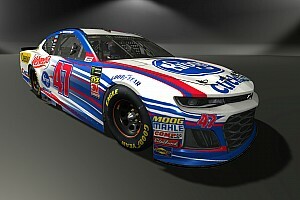 "We're excited to help unveil the 2010 NASCAR Nationwide Mustang, and to announce Con-way Freight's first-ever sponsorship in the Nationwide Series," said John G. Labrie, president, Con-way Freight. "The opportunity to continue working with Ford, Roush Fenway Racing and Colin Braun is a great one for us. Colin's talent on the track and competitive spirit remind us of our more than 20,000 employees and the commitment they bring to their jobs every day. All of us at Con-way Freight look forward to supporting Colin all the way to another Rookie of the Year win in 2010." Con-way Freight's first venture into racing took place in 2005. In 2006, the company rebranded and changed its name, and a racing sponsorship provided an ideal opportunity to build awareness of the Con-way Freight brand in an entertaining and exciting way for both customers and employees. 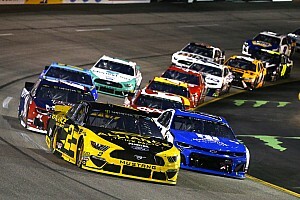 "Through the first five years of Con-way Racing, we saw that the program was a huge win for Con-way Freight and our customers, so we made the decision to move forward with a new affiliation with Ford, Roush Fenway Racing and Colin Braun," said Bill Wynne, vice president of marketing, Con-way Freight. 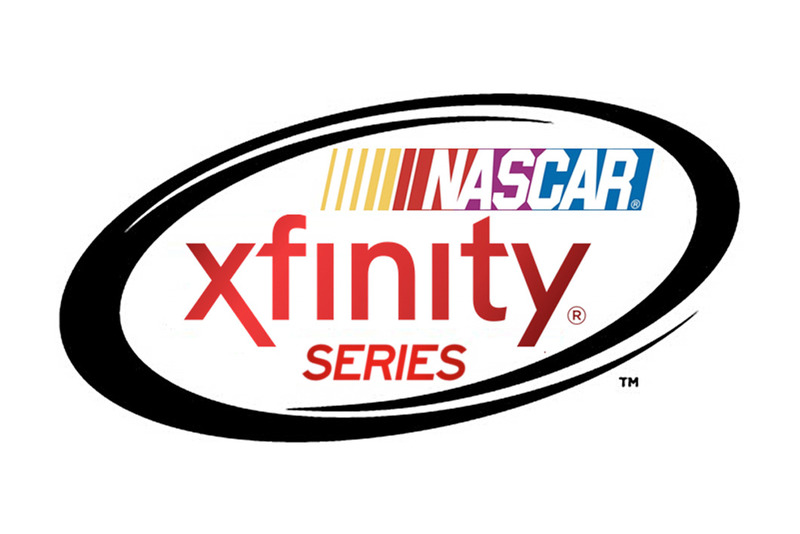 "We've seen tremendous rewards from those relationships, and that's why we're here today to announce a new era of Con-way Racing action in the NASCAR Nationwide Series." Mustang currently competes professionally in the NHRA Funny Car and Pro Stock divisions and places like the Grand-Am KONI Challenge, SCCA World Challenge, and the Mustang Challenge Series. In addition, thousands of Mustangs see action by grassroots racers at road courses and drag strips all across America. "I have been a Mustang owner and enthusiast for many years myself so this is an exciting day to see this car racing in NASCAR," said car owner Jack Roush. "My teams have won several road racing championships over the years in Mustangs, and I look forward to winning more with Colin, Carl (Edwards) and Ricky (Stenhouse, Jr.). With the continued support of Ford and Con-way Freight we plan to give Colin the opportunity for his second Rookie of the Year title in NASCAR, and ultimately a Nationwide Series championship." Overall, Roush Fenway Racing has the most all-time victories in the NASCAR Nationwide Series with 107 and two driver championships, courtesy of Greg Biffle (2002) and Carl Edwards (2007).